King Felipe traveled to Barcelona today to participate in a moment of silence for the victims of terrorism in Spain this week. The King and other Spanish and Catalan dignitaries left their summer vacations to attend to the crisis. 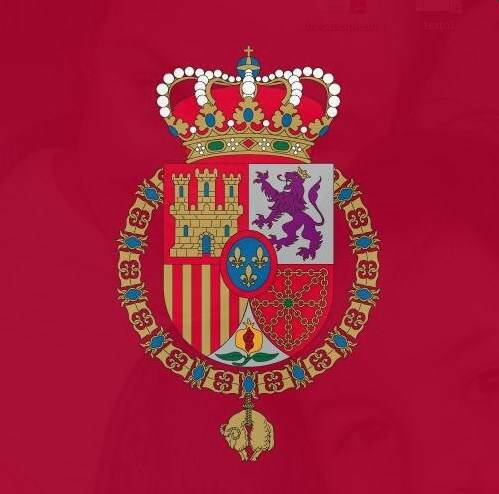 Terrorism is nothing new in Spain and members of the Royal Family. The country has dealt with Basque separatists in the past and the 2004 Madrid train bombings. Posted on August 18, 2017 by talkingwithamericansPosted in UncategorizedTagged Barcelona, King Felipe, Spain, Terrorism.